Treat yourself to a box of decadent confections that Oprah herself declared to be one of her Favorite Things! 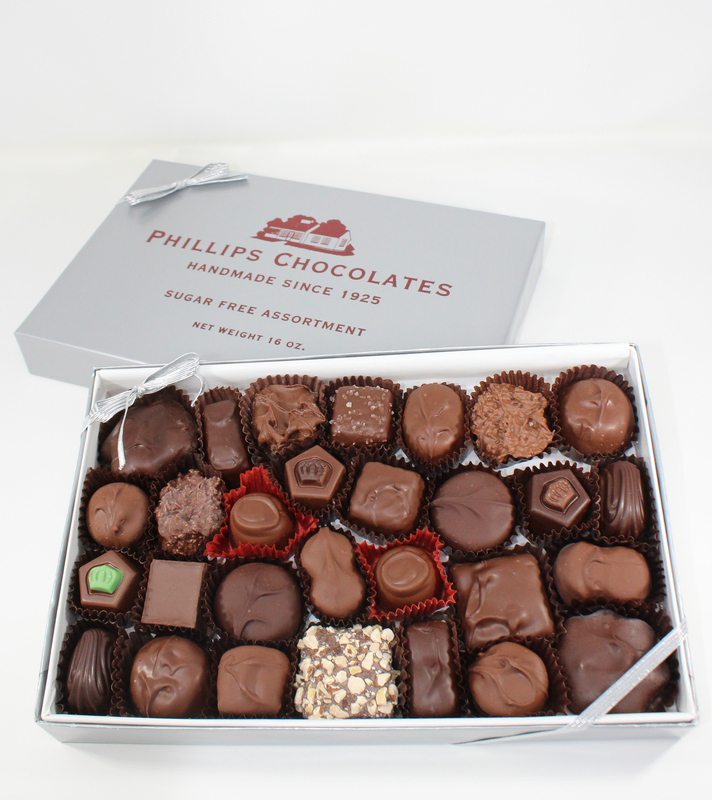 Phillips best-selling signature turtles, made from rich, smooth caramel combined with hand roasted pecans, cashews, and almonds and topped with a generous dollop of luscious chocolate, are now available in a satisfying assortment of 30 pieces. No two are the same … order yours today!